Switch isolators have three components, the transistor switch amplifier, power supply, and the output stage. Input, output and power supply circuits are separated by galvanic isolation. 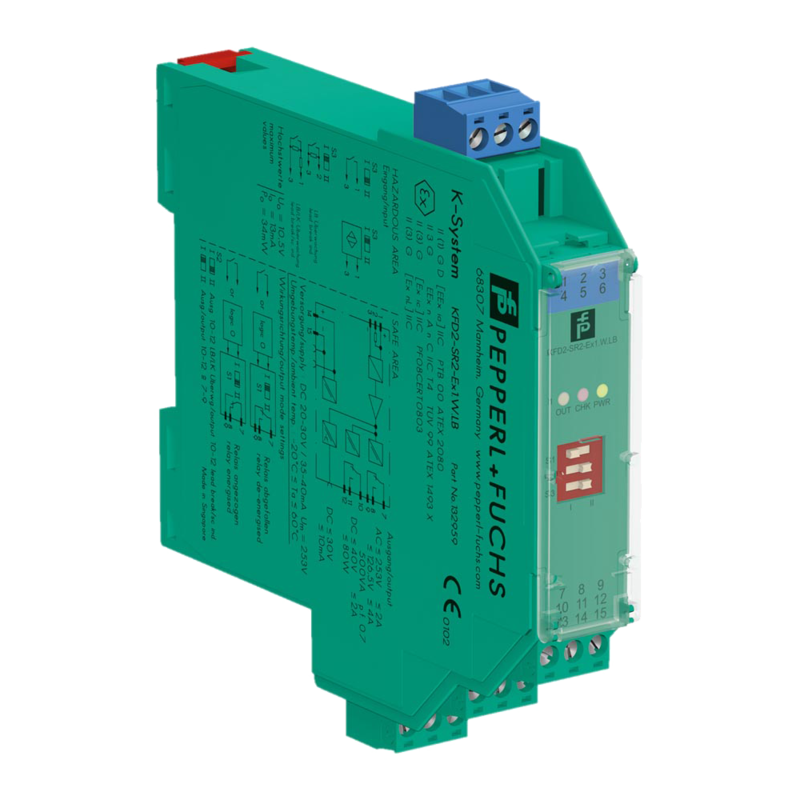 The switch isolators supply power to the proximity sensor in haz areas, convert input signals to digital output signals and also transfer switching signals to control devices like PLCs or DCS.